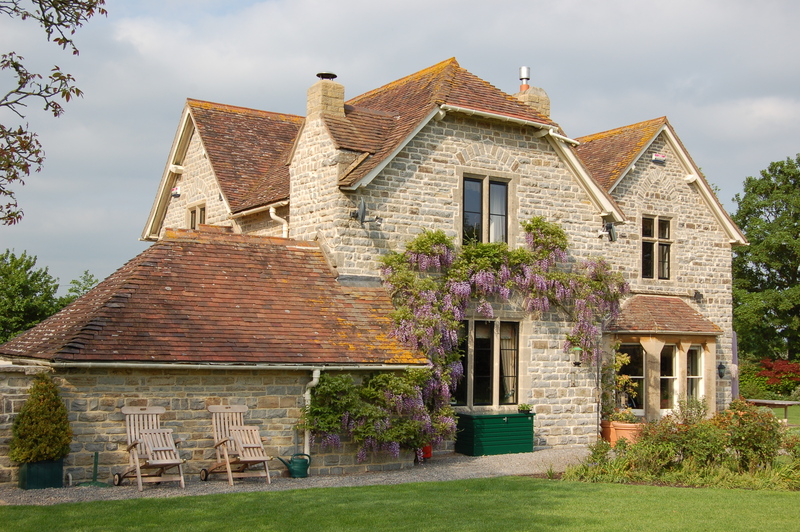 At Hayter and Bullen we specialise in working with old and period properties. We offer a complete contracting service covering the most complex conversions of derelict ancillary buildings along with renovations and refurbishments of existing habitable spaces. In addition to our on-site skills and trades we have highly skilled joiners in our workshop set in the heart of Rural Herefordshire. We take enormous pride in a job thoroughly well done and derive great satisfaction from breathing new life into properties that have seen better days. We believe that after we’ve finished working on your property, its best days are yet to come. We strive to deliver our services in a timely and cost effective fashion. We are adept at managing your project from start to completion and are acutely aware that doing the job is only a small part of creating another happy client. Budget and deadlines are critical too and we strive to meet these also. You’ll have heard it said that “They don’t make ‘em like they used to.” Well…we do, and better! Please feel free to browse our portfolio of works for inspiration. We look forward to hearing from you if you think we might be able to help with anything from new doors and windows, kitchens, bathrooms, re-pointing and flashing, extensions, roofs, rebuilds, renovations and conversions.